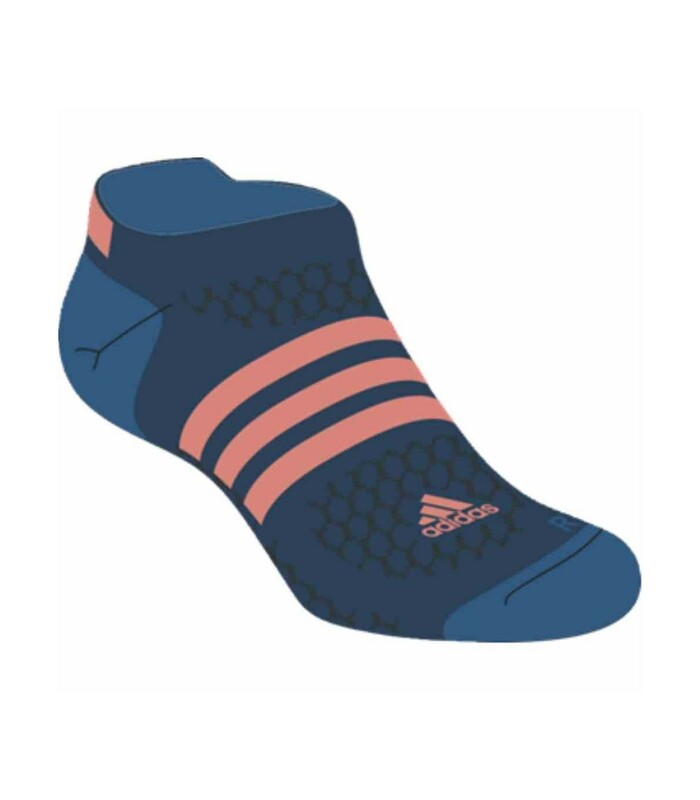 The Adidas ID Liner squash socks will delight you with their dark blue, blue and flash red colors. They give you a sporty and dynamic style while protecting your feet thanks to their technical and aerated material. With these modern and colorful Adidas ID Liner squash socks, all you have to do is to enjoy the squash game. With these Adidas ID Liner squash socks, you offer a maximum comfort and protection to your feet. Do not let yourself be disturbed by unpleasant sensations such as frictions, irritations, overheating or blisters. The Adidas ID Liner socks provide a good ventilation for your feet, thanks to their ultra-breathable technology and material. These squash socks have been sewed specially for your comfort, with a particular focus on the heel, and the front foot. 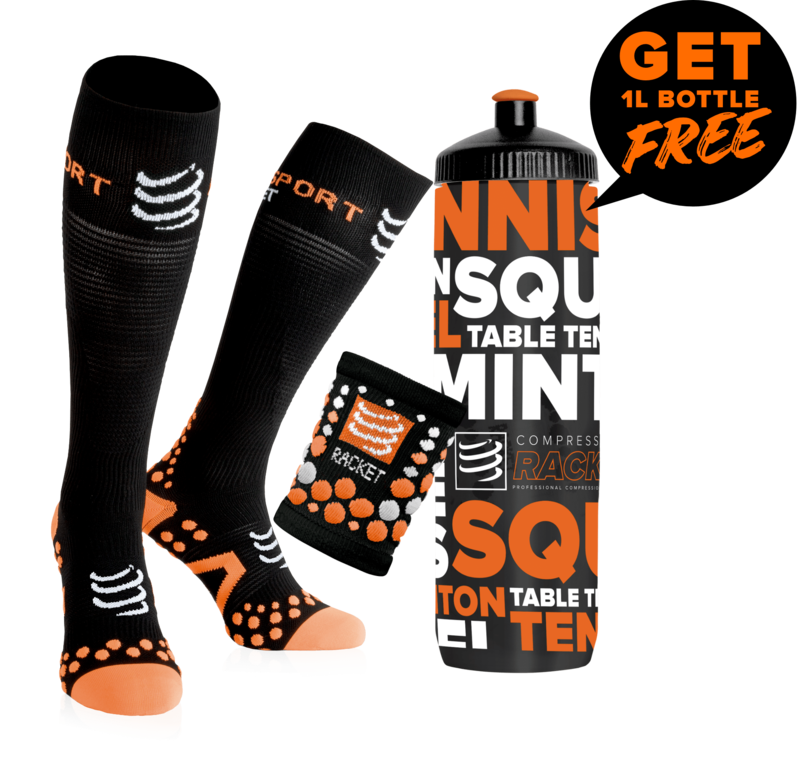 Its technology, its design and its mix of different materials make these Adidas Tennis ID Liner squash socks an important ally for good squash sessions.